If you haven’t already noticed, animal prints are becoming one of the biggest trends of the year. And truth be told, we’re not one bit upset about it. After all, it’s undeniably fierce and gives anyone a boost of confidence. So naturally, we’re already thinking about cool summer animal-print outfits to wear for the season. Even if you’re one to consider the print as a classic that’ll never really go out of style, styling the trend might prove to be more difficult than you’d think. Of course, the main “rule” when it comes to animal prints is to wear them as you would any other neutral. Of course, if you need some more ideas, take a cue from our favourite fashion girls on how they’re wearing their favourite animal prints. From the truly timeless leopard print to cool tiger or even the edgy snakeskin, these patterned pieces will be your favourites of the year—trust us. 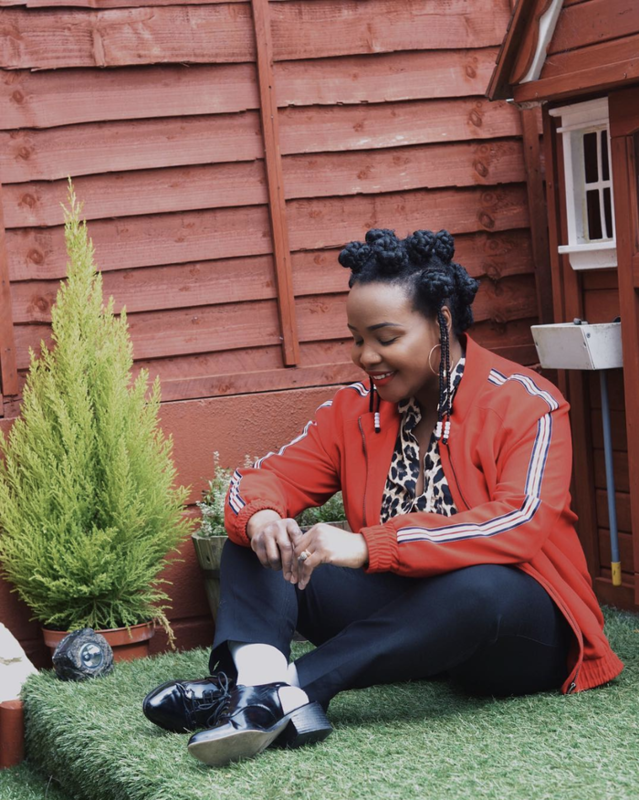 Give your leopard-print shirt an athleisure twist with a cool track jacket and a pair of classic trousers. Wear this like you would any neutral. Yes, a track jacket can look chic. Available in sizes 00 to 18. You can’t go wrong with a classic black tank top or bodysuit paired with an animal-print miniskirt for a night out. Meet your next going-out skirt. We love a chic slip dress, but an animal-print dress takes your going-out ensembles to the next level—bonus points if you throw on a pair of cowboy boots. This dress is too good. You’ll be surprised how well cowboy boots go with everything. Available in sizes 36 to 40. Don’t be afraid to mix and match animal prints. You’ll be surprised how different prints, like zebra and leopard, go together. Zebra print is so unexpected. Wear this with a cool crop top or a T-shirt. Yes, you can pull off a pair of animal-print pants. Be sure to keep the rest of your outfit simple and let the pants be the focus of your ensemble. This top is perfect for hot summer days. Snakeskin print is a cool way to add some edge to any of your outfits. Wear a snakeskin-print jacket with a body-con dress for your next night out. Now’s the time to get into leopard print. This dress is so flattering. A leopard-print dress will definitely turn some heads. Contrast it with a pair of bright white sneakers. Wear this over a pair of jeans for a fresh take. Can’t go wrong with these. For a never-fail outfit that you can wear for just about any occasion, wear a leopard-print shirt with vintage-inspired jeans. Dress it up with a pair of heels. For when you want to make a statement. You can’t ever get too much denim. Available in sizes 24 to 36. A snakeskin-print shirt can be worn casually as well. Wear it with a pair of denim cutoffs and a colourful blazer to give your outfit a unique approach. Add an edge of cool to your outfit. As if you didn’t need another pair of jean shorts. These outfits will have you wearing animal prints as if it was second nature.